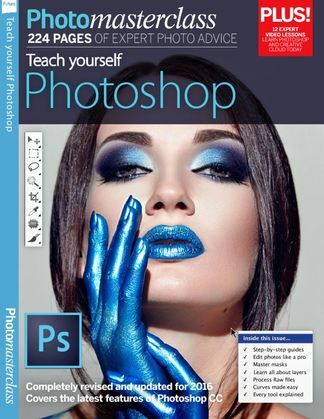 Transform your photos with this complete guide to image editing with Photoshop CC. Learn the best ways to apply effects and work with Raw files. Discover layers, masks, blending modes and more! 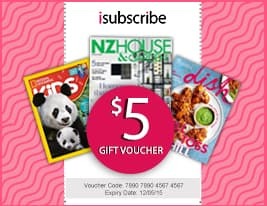 https://www.isubscribe.co.nz/teach-yourself-photoshop-digital-subscription.cfm 16171 Teach Yourself Photoshop https://www.isubscribe.co.nz/images/covers/nz/541/16171/square/TeachYourselfPhotoshop2410201735147.jpg NZD InStock /Digital/Photography/Digital Transform your photos with this complete guide to image editing with Photoshop CC. Learn the best ways to apply effects and work with Raw files. Discover layers, masks, blending modes and more!